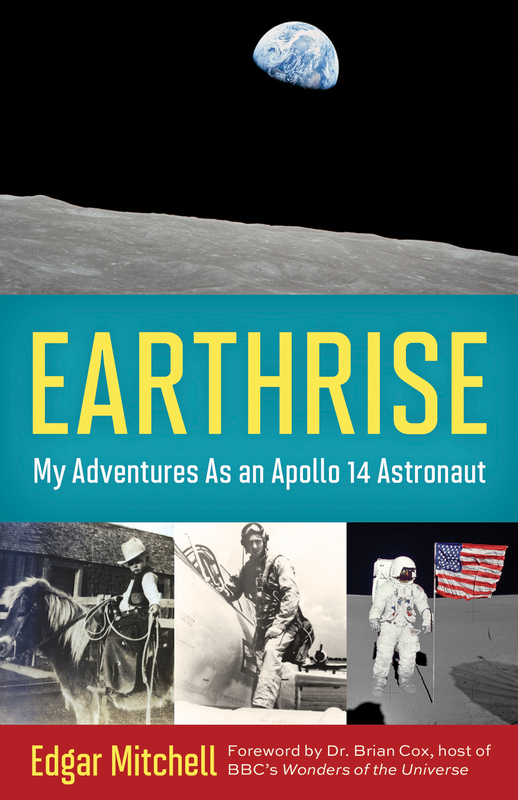 Today we have a title for older children, Earthrise: My Adventures as an Apollo 14 Astronaut by Edgar Mitchell, Ellen Mahoney, and with a foreword by Dr. Brian Cox. Dr. Edgar Mitchell went to the moon in 1971 on Apollo 14. In this highly-readable autobiography, he recalls his childhood in New Mexico, being a Navy pilot and how he trained as an astronaut. Most of the rest of the book is devoted to his trip to the moon. He reveals many things people are curious about, such as how the astronauts ate, slept and went to the bathroom, as well as tense moments during the trip. Although obviously a good choice for future astronauts, Earthrise is also likely to appeal to those interested in history, science, engineering, and aviation. It is a revealing look at how one man’s sense of adventure took him places that the rest of us can only imagine. For a full review with a suggested activity, see Growing with Science. If you are doing a unit on space or astronomy, you might also be interested in our list of space-themed poetry books for children and list of 30 space and astronomy books for kids, both at Science Books for Kids. Copyright © 2014 Roberta Gibson All Rights Reserved. Categories: STEM Friday round-up | Tags: Apollo 14, Earthrise: My Adventures as an Apollo 14 Astronaut, Edgar Mitchell | Permalink. Trained as a scientist, I blog about science and nature at Growing With Science, and about children's books at Wrapped in Foil.